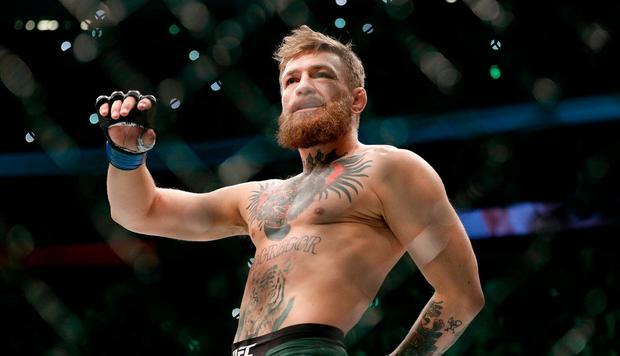 New details have emerged which shed new light on Conor McGregor’s comprehensive loss to lightweight rival Khabib Nurmagomedov at UFC 229. Anik later explained exactly what those “circumstances” were in Twitter. “He wasn’t injured,” he wrote in response to one fan asking him why McGregor seemed so unsettled. McGregor has since called for an immediate rematch with Nurmagomedov, although both fighters are currently under investigation by the Nevada State Athletic Commission for their behaviour after the fight.